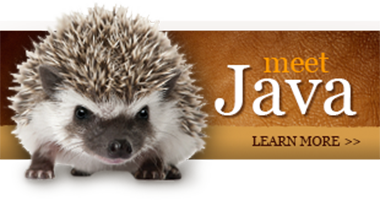 Hedgehog Coffee Roasters originated when a very forward thinking African pygmy hedgehog named “Java” convinced two seasoned entrepreneurs and coffee freaks that it might be a good idea to cater to America’s favorite addiction…coffee. In that Americans consume nearly 150 billion cups of coffee per year, the little hedgehog concluded there was enough room for one more really great coffee roaster. 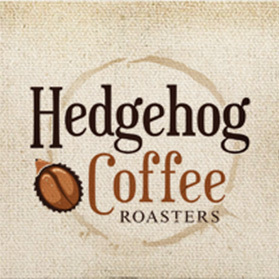 Hence, Hedgehog Coffee Roasters was born! 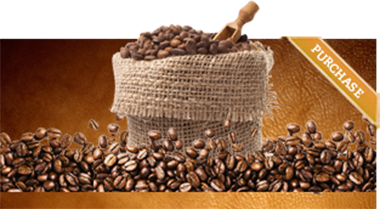 Hedgehog Coffee Roasters has since become synonymous with great coffee from around the world, expertly small-batch roasted to perfection. Although we spend a lot of time pampering our beans in the never-ending quest for the perfect cup, we haven't lost sight of the most important reason for our existence - our customers…who quickly become our friends! Thank you for allowing us to share a part of your day!